Come join us for a day of fun out on the snow! Bob Gilmans passions were his family, friends, and SKIING! He helped to reinstate the sport of skiing in all three Manchester NH public high schools when the city threatened to remove them from the budget. He coached and mentored many of NH ski racers. 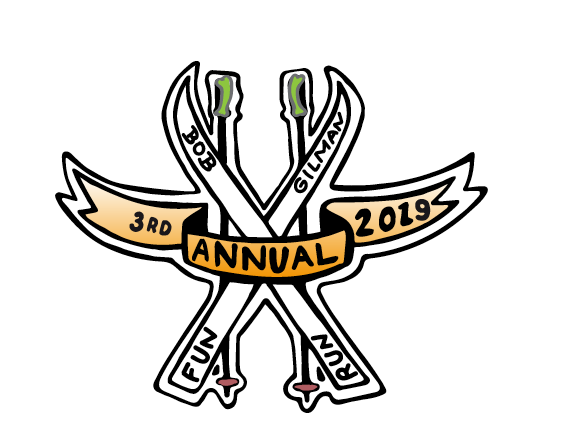 This race is a memorial event for people to come out, have some fun, ski/snowboard and enjoy Manchester's Mcintyre Ski Area. Come out and join us! Registration for the race is FREE. Purchase of a lift ticket is necessary to participate. Registration can be done above by clicking the SIGN UP button. This race is for all ages and abilities- SKIERS AND SNOWBOARDERS! Awards will be given - raffles benefitting local NH charities will be held and FUN will be had! See you there!